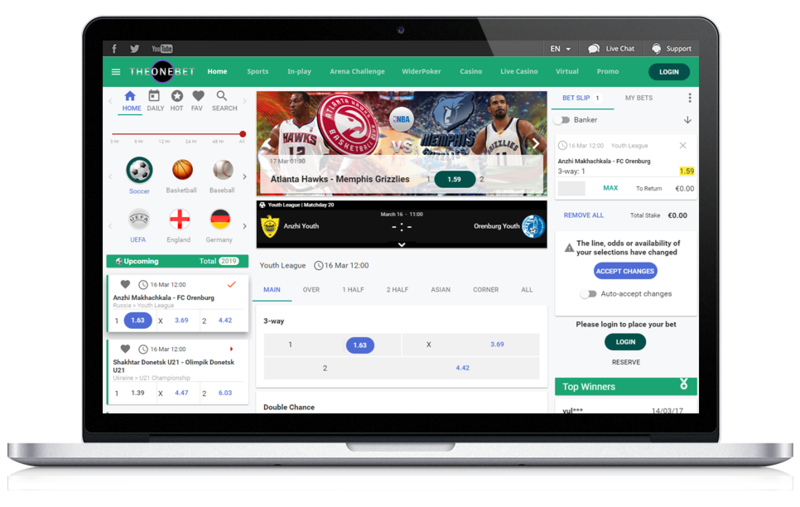 Arena Sportsbook is a sports betting software solution which can be integrated into existing gambling operators’ platform or can be offered as a standalone product. It combines the classic betting features with an enhanced user interface to deliver one of the most user-friendly sportsbooks on the market. The aim is to offer an aesthetically pleasing, high-end sportsbook for seasoned players – as well as for those experiencing the thrill of betting for the first time. We have created a top-notch sportsbook, an easy-to-navigate solution that delivers a wide range of live events, multiple sports betting types and powerful admin tools. A flatter graphical interface that uses light objects, bold colors and subtile shadows create a sleek visual experience. Users will have the opportunity to experience sports betting at its best with the in-play pitch. It enables your customers to follow attack visualisation and all the on-pitch action via icons and overlays, including positional data and match events like goals, goal kicks, shots on goal, blocked shots, corners and many more. 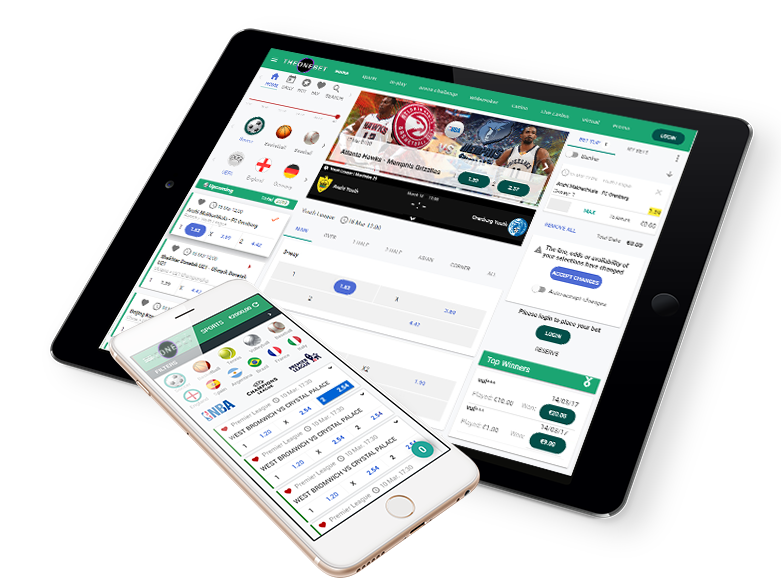 Our mobile sportsbook blends the experience across all devices and screen sizes as it is fully compatible will all smartphones and tablet devices, and supports every desktop feature. One of the best market-leading data feed provider is integrated to power the odds offering. Through our trading tool bookmakers can extensicely boost their betting operation..